Looking for a way to navigate the Flagstaff campus? Want to find a statewide location near you? 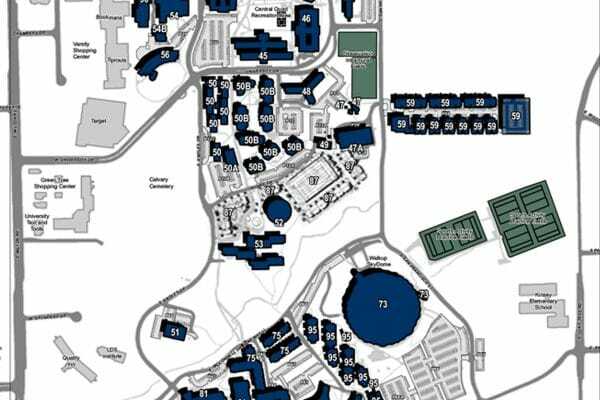 Download our campus and parking maps to make exploring NAU easy. 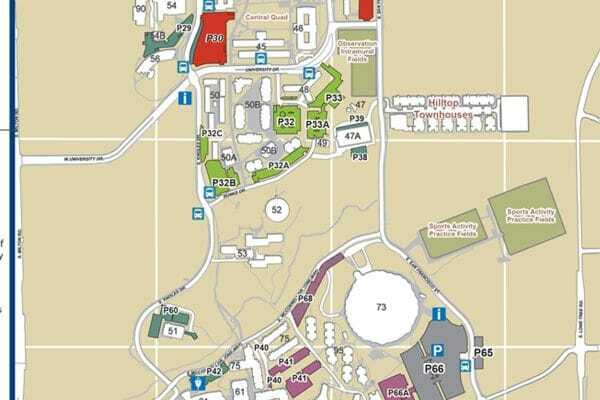 Find buildings, parking locations, dining spots, and other locations on the Flagstaff campus. 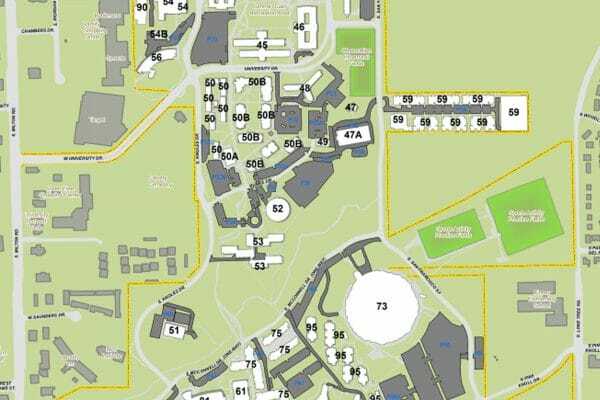 A standard PDF version of the campus map, with all locations displayed for ease of reference. 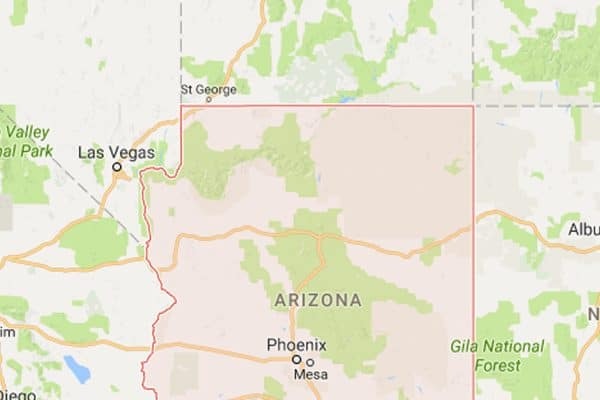 Our multiple locations throughout Arizona mean we can deliver an excellent education to you, wherever you are. Learn about parking options and transit routes on campus. You can also purchase parking permits.